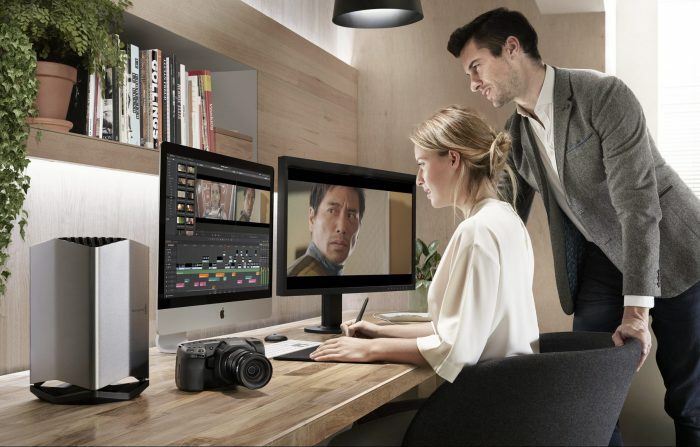 In what some may call a surprise move, earlier today Blackmagic Design announced the Blackmagic eGPU (external GPU) for DaVinci Resolve, 3D games and VR applications for MacOS-based devices such as MacBook Pro and iMac (and maybe iMac Pro). 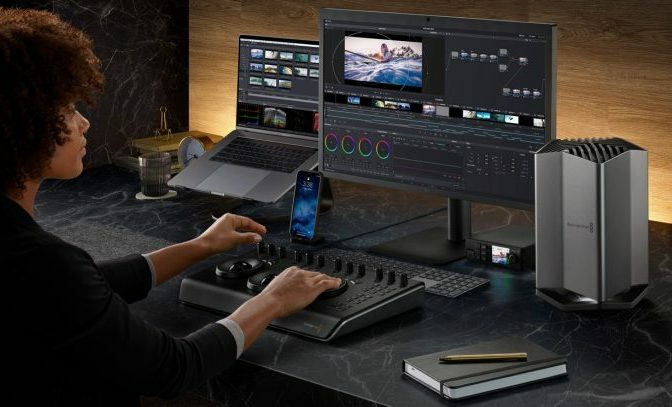 Designed in collaboration with Apple, the Blackmagic eGPU features a built-in Radeon Pro 580 GPU with 8GB memory (the same GPU you’d normally find in a 27″ iMac 5K Retina), 2 x Thunderbolt 3 ports, HDMI 2.0, 85W of charging power and 4 x USB 3.1 connections. For those of you wondering and about to ask in the comments below, let me answer this for you – no you cannot change the GPU; the Blackmagic eGPU is an encapsulated design, much like other Apple products, which is not ideal of course. The Blackmagic eGPU targets creative users using MacBook Pro (latest gen USB-C ported) for professional video workflows, 3D games and immersive VR. 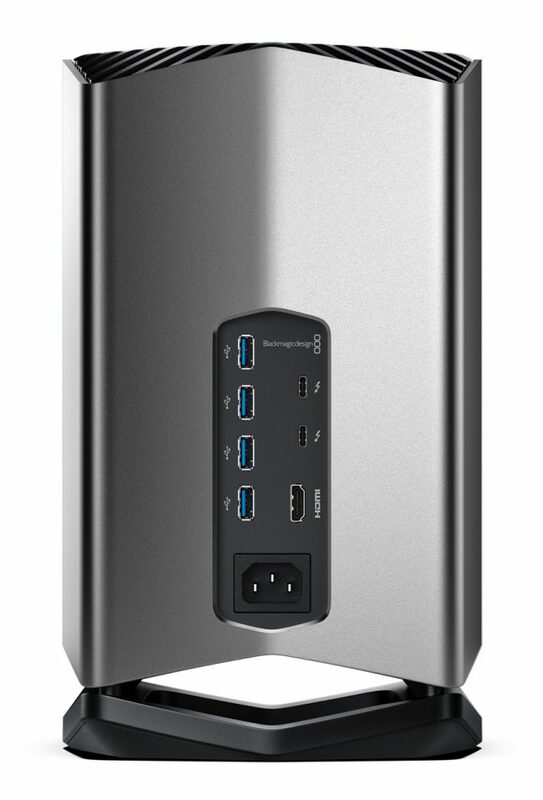 Accoridng to Blackmagic Design, their new external GPU enclosure is the first to support Thunderbolt 3 displays. Designed to address the needs of professional video editors, colourists and visual effects artists who need to remain mobile, but want the power of a desktop class GPU added to their (substantially underpowered when it comes to editing grunt) MacBook Pro, the Blackmagic eGPU is incredibly flexible and simply plugs in via Thunderbolt 3, so users can benefit from improved graphics performance and acceleration of computational tasks. The Blackmagic eGPU features an elegant, textured finish design, milled from a single piece of aluminium and features a unique thermal cooling system that’s been designed to perfectly balance the airflow and dissipate heat more efficiently. 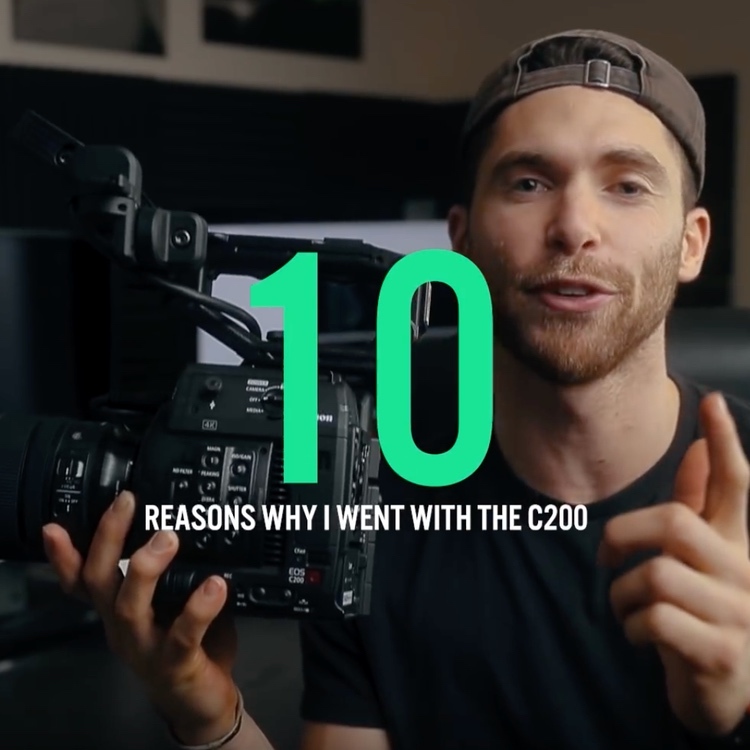 The cooling system also enables extremely quiet operation as low as 18dB, vital for those working in video production and audio engineering environments. The Blackmagic eGPU features a Radeon Pro 580 graphics processor with 8GB of GDDR5 RAM, 256-bit memory bandwidth and 36 discreet compute units for up to 5.5 teraflops of processing power. It also supports Metal graphics technology from Apple, which provides near-direct access to the GPU for maximizing graphics and compute performance with games and applications. 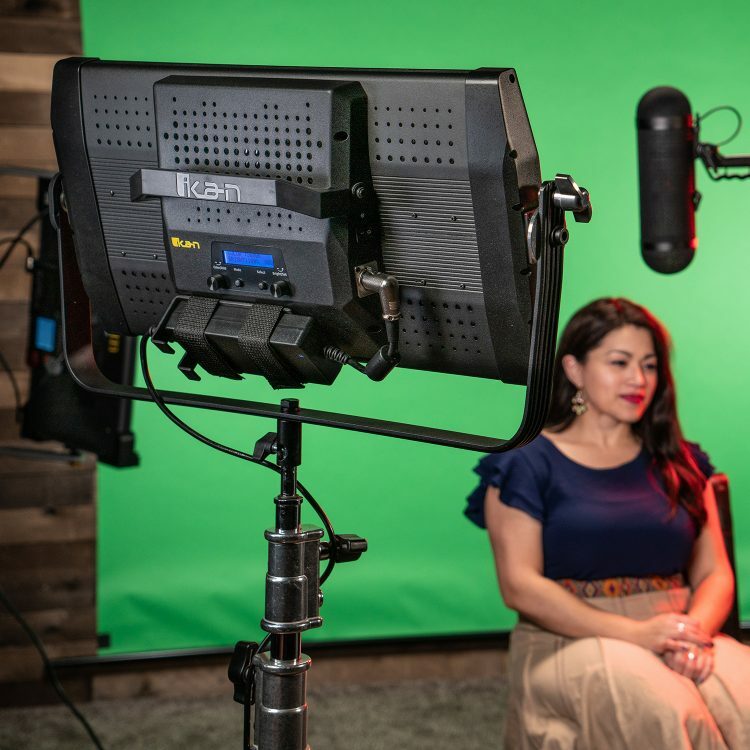 Customers running DaVinci Resolve 15 can expect increased performance for editing with more real time effects, colour corrections with more nodes and spectacular ResolveFX such as film grain, light rays, blurs and more. DaVinci Resolve 15 also fully supports multiple GPUs, as well as Metal, so it’s the best way to get the full benefit of the Blackmagic eGPU. 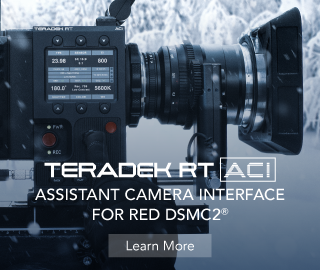 Customers can download DaVinci Resolve 15 now free of charge from the Blackmagic Design website for the best editing, colour correction, audio post and visual effects solution available. In addition to graphics and computational acceleration, the Blackmagic eGPU is also the perfect docking hub for connecting devices such as keyboards, mice, Thunderbolt monitors, big screen HDMI televisions, high speed storage and more. It features two 40Gb/s Thunderbolt 3 connections, a built-in 4 port USB hub and HDMI which supports 4K output. Plus, the connections are ergonomically spaced, making it easy to connect and disconnect peripherals. The Blackmagic eGPU has a massive built-in power supply that powers the GPU while also providing 85W of downstream power via Thunderbolt 3 for charging laptop computers and powering peripherals. 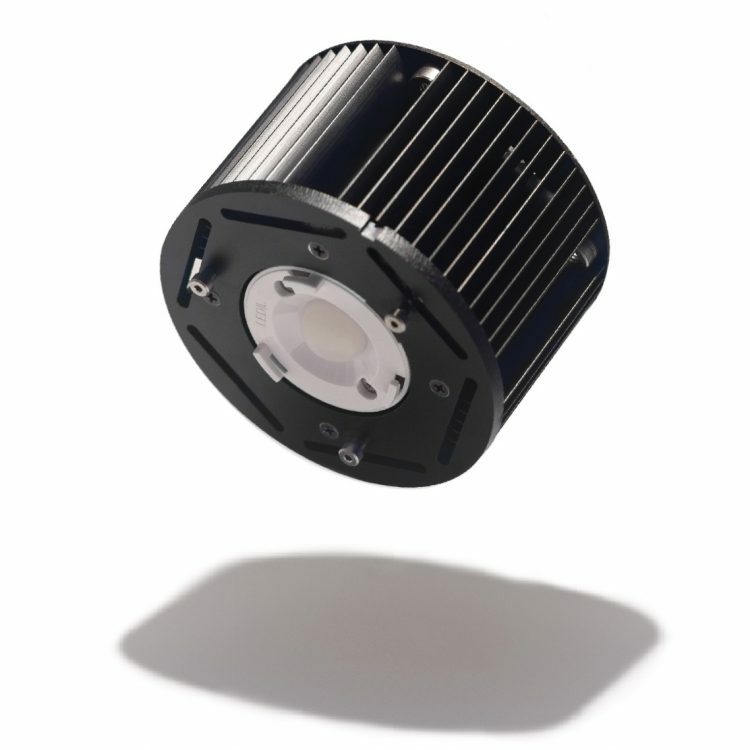 The power supply works from 100V to 240V and features a standard IEC power connector so it can be used anywhere in the world. As a MacBook Pro 2015 user, I was excited when I saw the announcement on Twitter a few hours ago, but upon further investigation it turns out that Thunderbolt 2 to Thunderbolt 3 (USB-C) adapters will not be supported, so you need to have a native USB-C port on your Mac machine to be able to utilize the eGPU from Blackmagic Design. 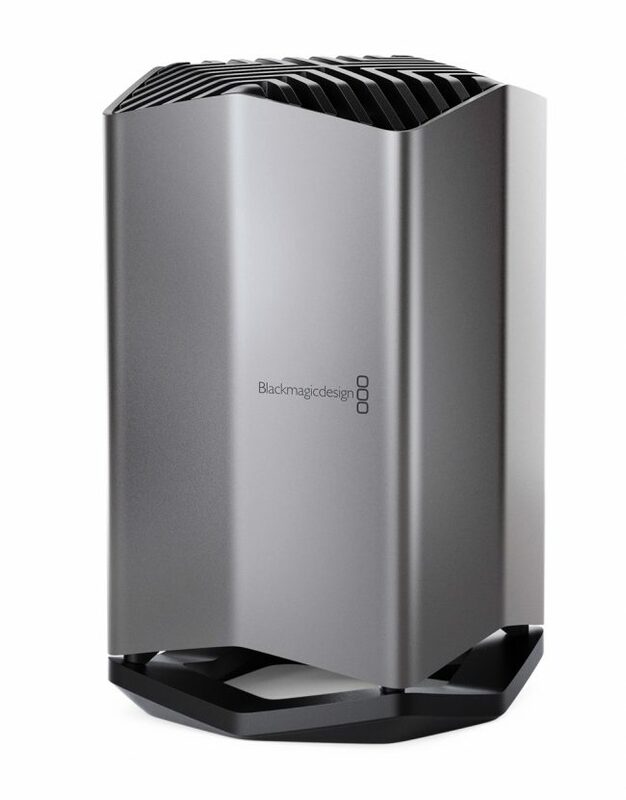 For the moment, the new Blackmagic eGPU is available now for only US $699 (US link here) exclusively from the Apple store (or £599 in the UK – link here) and selected Apple retail outlets worldwide.